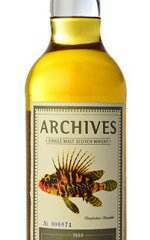 Bunnahabhain 26 / 1987 / The Fishes of Samoa Het! 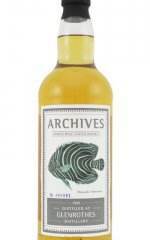 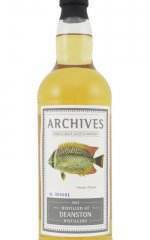 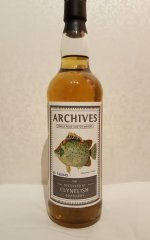 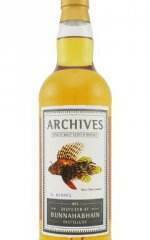 Bunnahabhain 40 / 1973 / The Fishes of Samoa Het! 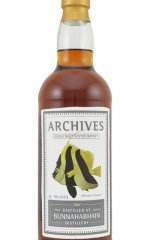 Tormore 29 / 1984 / The Fishes of Samoa Het!